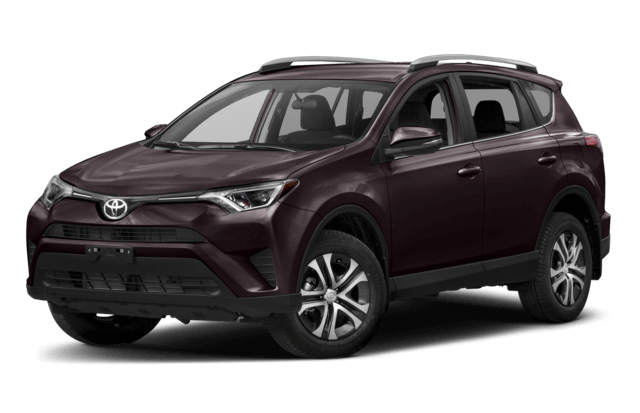 When you’re shopping for your next crossover, choose the model that gives you more: the 2018 Rav4. 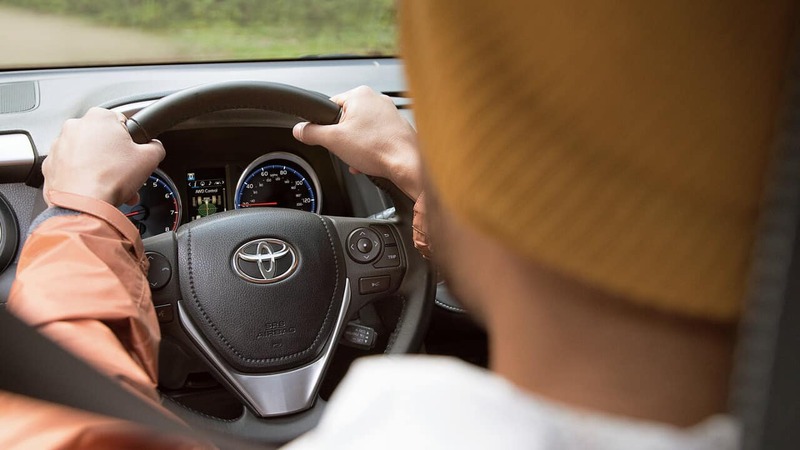 If you plan on driving on the streets near Bowling Green, KY, that strong efficiency score will save you money, and the extra power will come in handy when you’re getting up to speed. 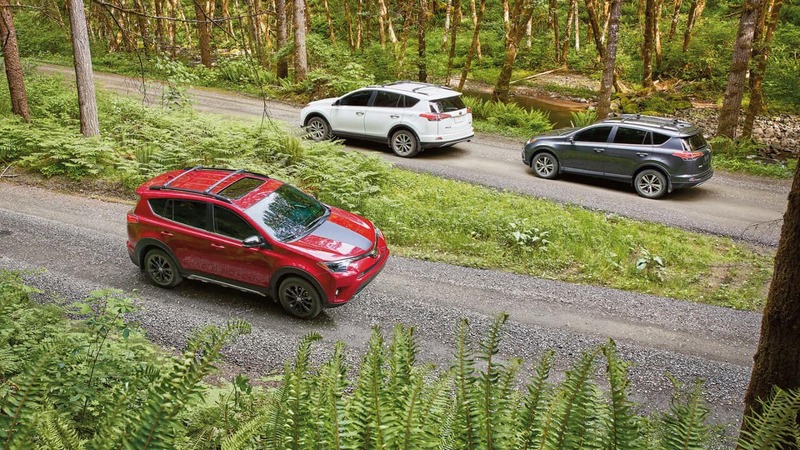 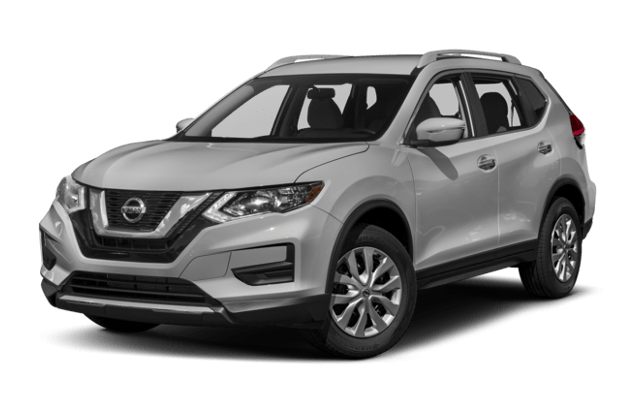 Choose the crossover that will help keep your passengers better protected in the event of a collision.